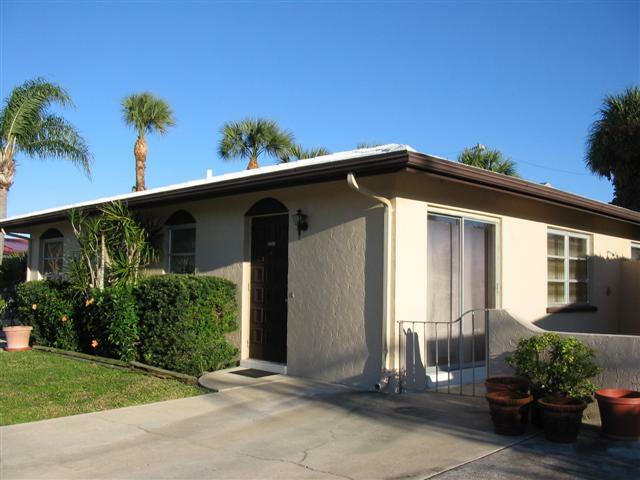 East side is 2BR/2BA; west side is 2BR/1BA, in this OOH so close to the Beach Duplex in Holmes Beach Florida on beautiful Anna Maria Island. Seasonally rented on East side and annually rented on the other. The seasonal side is available turnkey furnished. Live in one half and rent out the other. JULY 2011 Real Estate Newsletter ALAN GALLETTO, Realtor; Anna Maria Island, FL. MARCH 2011 Real Estate Newsletter ALAN GALLETTO, Realtor; Anna Maria Island, FL. February 2011 Real Estate Newsletter ALAN GALLETTO, Realtor; Anna Maria Island, FL. 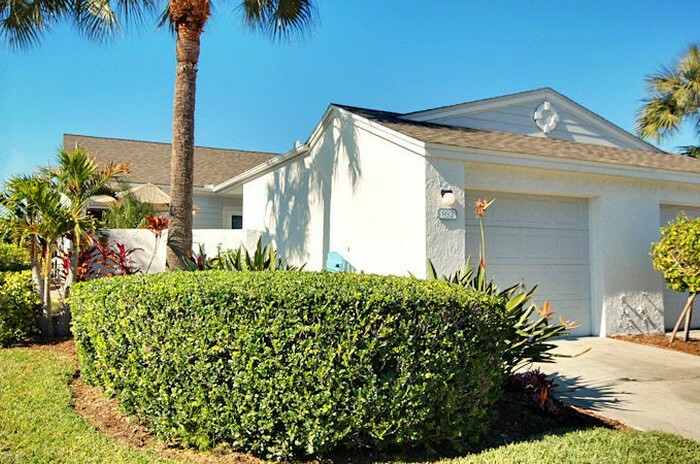 January 2011 Real Estate Newsletter ALAN GALLETTO, Realtor; Anna Maria Island, FL. December 2010 Real Estate Newsletter ALAN GALLETTO, Realtor; Anna Maria Island, FL.